“HHS accomplishes its mission through programs and initiatives that cover a wide spectrum of activities, serving and protecting Americans at every stage of life, beginning at conception,” is how a new document published by President Trump’s Department of Health and Human Services reads. The language appears to set the stage for outlawing abortion altogether. And that is a very good thing. 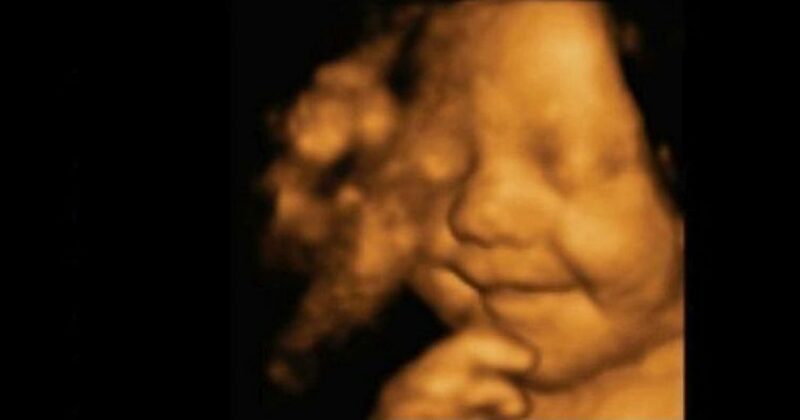 The evil and abhorrent practice of murder in the womb should have been outlawed long ago. The Trump administration has released a strategic plan for the years 2018-2022 that asserts clearly at several points that life begins at conception. “The role of government is to protect innocent human life in that human course, HHS’s inclusion of the correct definition of life pursues that noble goal,” Franks concluded.